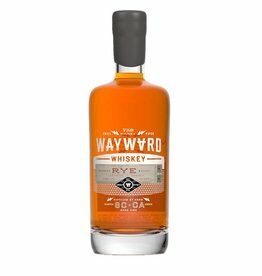 A unique blend of equal parts bourbon, rye and peaty Scotch whiskeys. 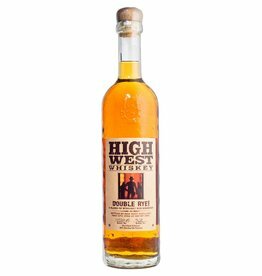 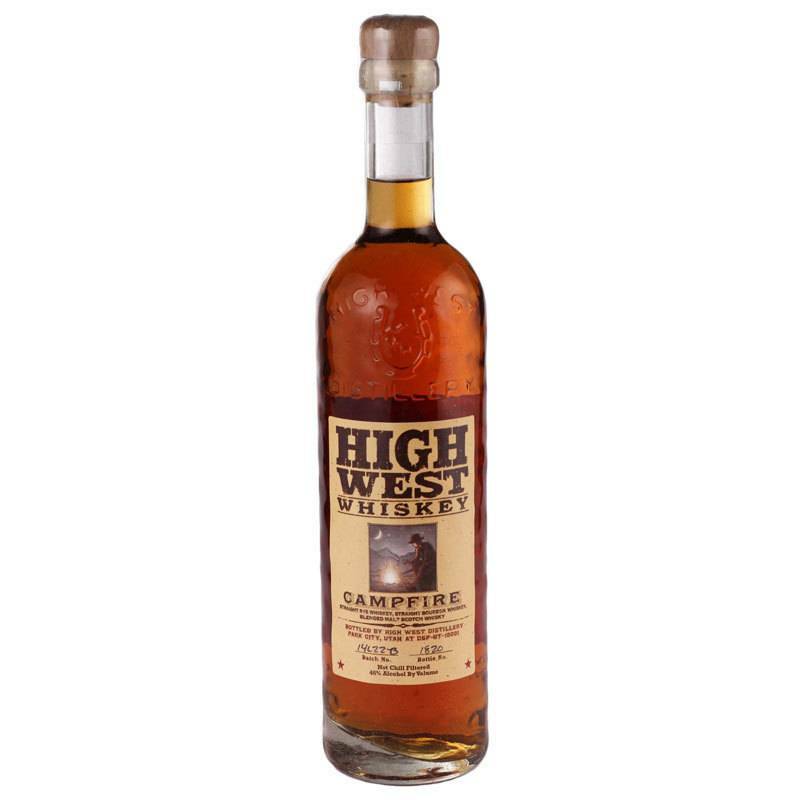 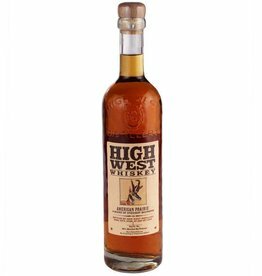 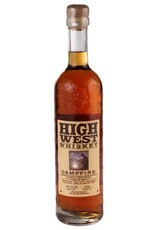 Multi-layered and complex, this really highlights the blending skills that High West has built their reputation on. 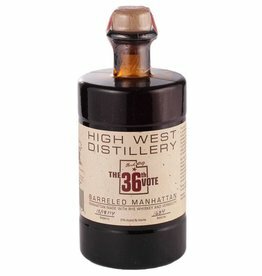 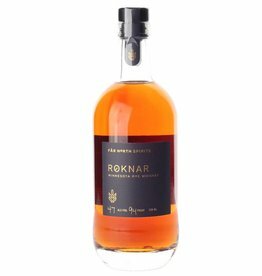 Great to sip on its own (preferably around a campfire), this is a fun one to mix in cocktails in place of more traditional whiskey. 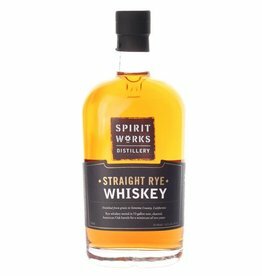 Tasting Notes: Toffee, rye spice, cinnamon, lingering smoke.